Congratulations to IAEP member Isaiah Williams, who was recently honored with the American Ambulance Association Honorary Star of Life in New Haven, CT. The IAEP is so proud to see Mr. Williams receive recognition for his hard work and dedication to his community! NEW HAVEN >> Music has always been in Isaiah Williams’s blood, as has lending a helping hand. The accomplished jazz musician also happened to spend 24 years in New Haven as an emergency medical technician, and recently was honored for his efforts with the American Ambulance AssociationHonorary Star of Life. Williams is an American Medical Response EMT. 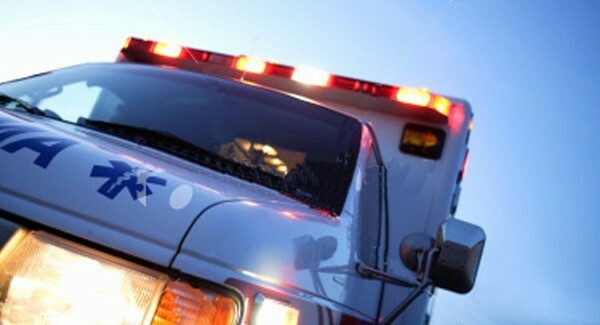 “It really is considered the highest honor for an EMS professional. AMR is really proud of him,” said Carissa Caramanis O’Brien, spokesperson for American Medical Response. 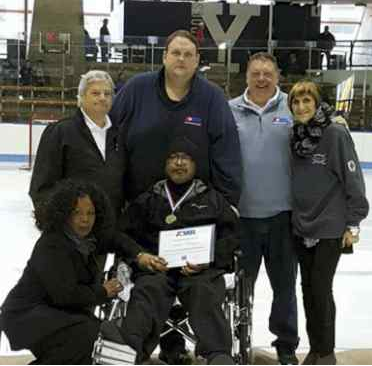 Williams, a New Haven native and James Hillhouse High School graduate, is one of 103 nationwide recipients of the award and one of eight who work in Connecticut. The other Connecticut-based award winners are Catherine Wilder and Avery Doyle, who work in New Haven, and Greg Shovak, Laura Orr, Ausdith Colon, William Shappert and Chris Cunha, who work in West Hartford. The Honorary Star of Life has been given out annually to exemplary EMS workers for the past 17 years. Submissions can be made by civilians, peers or managers and are selected by AAA. An EMS worker must be in good standing to be eligible. Williams was nominated by his peers for “his consistent service over the years, his core values, his passion and enthusiasm for everything he does,” according to Charles Babson, AMR regional director. From April 11-13, award winners were honored at the National Press Club in Washington, D.C. in a special awards ceremony, which also gave them the opportunity to meet congressional representatives on Capitol Hill. Williams was also honored at this year’s Chief’s Cup hockey game between the police and fire departments. He was the fire department’s beneficiary. Williams is a Grammy nominated jazz musician who has released four albums, which are available, among other sources, on Spotify and iTunes. “He has been a consistent caregiver here for us. He’s one of the nicest guys you’d ever meet. Always going above and beyond,” Babson said.